The online marijuana job training program at CTU has grown exponentially in the past few months. Students learn online marijuana job training courses that help them prepare for a cannabis job. Popular cannabis jobs are those of: bud tenders, marijuana trimmers, dispensary managers, marijuana growers, marijuana chefs, and marijuana extraction specialist. Cannabis Training University is the most affordable marijuana school. CTU’s prices are a fraction of all other cannabis colleges. Students can get their online marijuana job training program at CTU for only one payment of $249 (on sale now). The online marijuana job training program at CTU is all inclusive. Students get ALL of the content, for an entire year, for only one low price. The online marijuana job training program at CTU is on sale now for an incredibly low price. Students can complete the online marijuana job training program in as little as 2 weeks if in a hurry, or can take their time and complete it on their own schedule during an entire year. 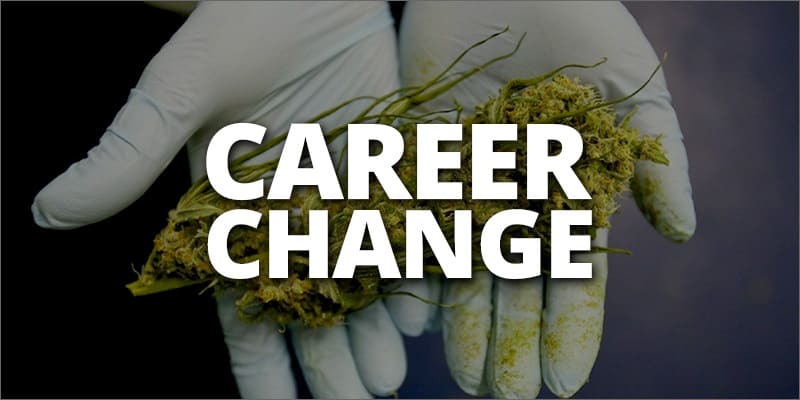 Many thousands of students from the USA, Canada, and other countries around the world are enrolling at CTU to learn more about cannabis and the potential cannabis jobs that the industry is providing. The online marijuana job training program includes marijuana laws and regulations for each state, Canada, and other countries around the world. Cannabis Training University also has the world’s largest marijuana job board, with thousands of new marijuana jobs added every day. CTU students can apply for marijuana jobs during their year of access time with their new marijuana resume and CTU marijuana certifications. The entire online marijuana job training program, including all subjects, all cannabis videos, all cannabis ebooks, all quizzes, and all cannabis certifications can be taken for only $249 if you act fast! Start your cannabis career today with CTU!